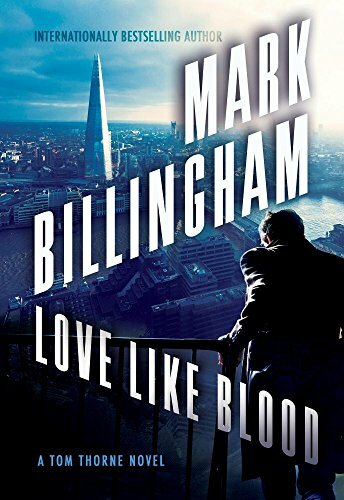 Internationally bestselling author Mark Billingham's riveting new novel Love Like Blood marks the return of series character Tom Thorne, "the next superstar detective" (Lee Child), as he pairs up with perfectionist detective inspector Nicola Tanner of Die of Shame on an investigation that ventures into politically sensitive territory. DI Nicola Tanner needs Tom Thorne's help. Her partner, Susan, has been brutally murdered and Tanner is convinced that it was a case of mistaken identity―that she was the real target. The murderer's motive might have something to do with Tanner's recent work on a string of cold-case honor killings she believes to be related. Tanner is now on compassionate leave but insists on pursuing the case off the books and knows Thorne is just the man to jump into the fire with her. He agrees but quickly finds that working in such controversial territory is dangerous in more ways than one. And when a young couple goes missing, they have a chance to investigate a case that is anything but cold. 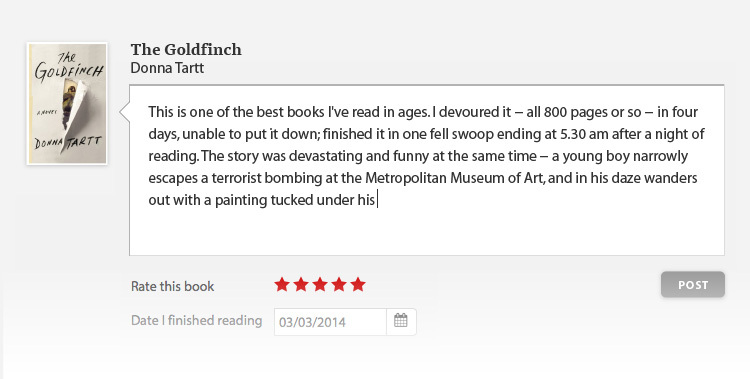 Racing towards a twist-filled ending, Love Like Blood is another feat of masterful plotting from one of Britain's top crime novelists.